Nokia 8 and Nokia 7 have had their designs leaked onto the Chinese-American web services company, Baidu. 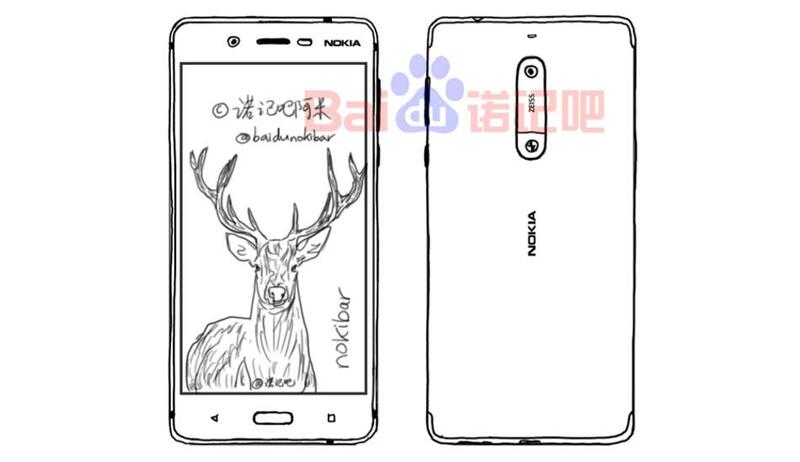 The latest Nokia smartphone devices that are yet to release or even be manufactured and produced have had their sketch up designs leaked onto Baidu just yesterday. The leakster going by the alias of “Nokibar” uploaded several images showing what the Nokia 8 and Nokia 7 will look like. The leaked images demonstrate both of the Nokia smartphones with a rather iPhone and Samsung Galaxy S6 look fused together with a home button embedded onto the front of the device. 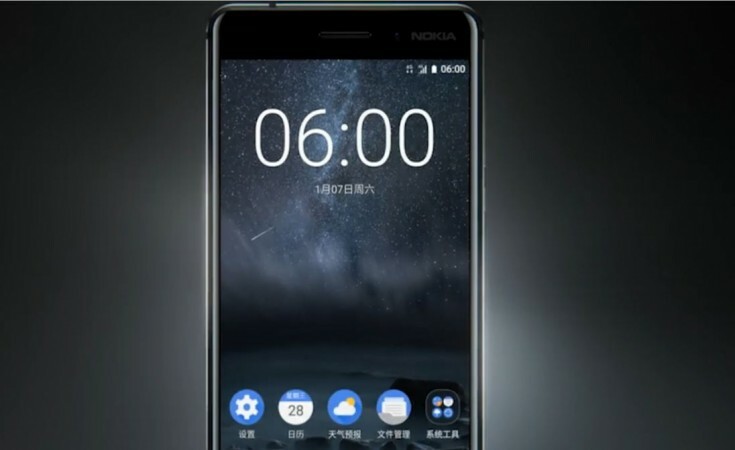 One of the devices appears to accompany a double back camera setup with “Zeiss” written between each lens, which can be assumed that this feature will be implemented on the Nokia 8. In contrast, the other device sketch up displays a single camera setup which most likely is the Nokia 7 design. The other leaked images demonstrate a front and back look of the supposedly Nokia 7, as it has a solitary camera unit with “Zeiss” written on it as well. In addition, it has been speculated that the Nokia 8 and Nokia 7 will feature the Qualcomm Snapdragon 660 processor with a 2.4 GHZ graphics card, with an expected Quad HD display. Any other specifications have not been released as of yet. However, users can be assured the features that will come with the Nokia 8 and Nokia 7 will somewhat be similar to previous releases. Just a higher end capabilities of functions. The dual cam, however, is a new introduction for the smartphone giant and will definitely help in sales when it is released to the public to buy. The date of release and prices of these devices are still unknown. Also, Nokia is yet to make an official announcement on the leak.